Residents and organisations are coming up with creative solutions to tackle Bengaluru's water woes. While most people are content to blame or laud government efforts to boost water availability in Bengaluru and Karnataka state at large, there are some people and organisations trying to come up with solutions to the problems faced by the mega city. Arvind Jayaram talks to some of them. Among the activists driving policy on water in Bengaluru are experts who have dedicated decades of their work to rectifying shortcomings in the system. They help drive policies to ensure that the city does not run out of water. These experts include Mr Vishwanath Srikantaiah, whom some describe as Bengaluru's "water man", though the 55-year-old modestly ascribes the title to his social media skills. The water activist was among those who persuaded the government to make the harvesting of rainwater mandatory in Bengaluru. An educator based in the city, he has been involved in activities to clean up its lakes and protect its water bodies through the Biome Environmental Trust. Outlining his work to The Sunday Times, he cited the example of a project he was involved in to restore some of Bengaluru's oldest wells in the Cubbon Park area. He said: "We identified seven wells through something called the Karagadabavi, which is one of the oldest wells where one of the festivals called the Karaga actually begins. So we were then able to revive it with traditional well-diggers. 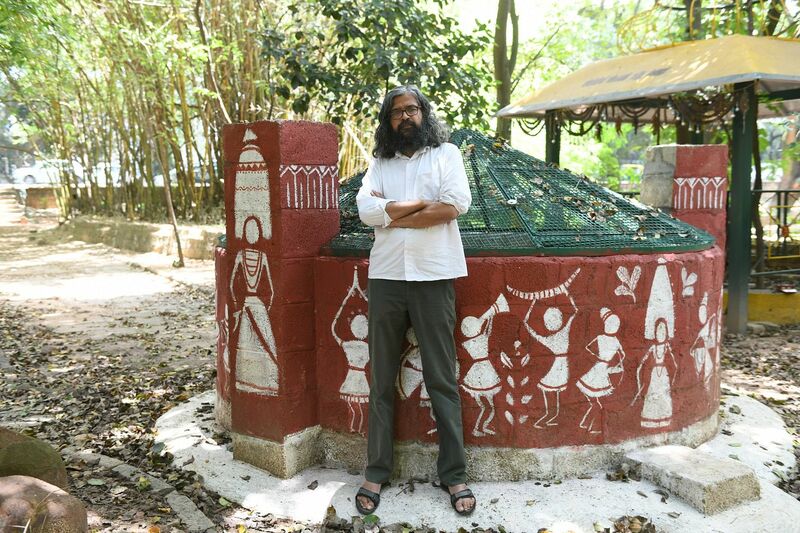 "These wells are able to give 65,000 to 100,000 litres of water a day for the park and it's done with citizen participation and money is being raised by a foundation called India Cares Foundation and with a group called Friends of Lakes." Another expert is the Environment Support Group's lead coordinator, Mr Leo Saldanha, 50, who is a member on a panel constituted by India's Supreme Court on waste management. The group has fought high-profile court battles across India to protect the environment. Dr Kshitij Urs, 47, executive director of environment advocacy group Greenpeace, is another voice demanding protection of water resources in India. He has been a prominent water campaigner for decades and stresses that water is a fundamental right of everybody, not just those who can afford it. One man's filth is another company's business opportunity. Firms are vying to offer solutions to Bengaluru's sewage problem. One company, ECOSTP Technologies, has addressed the mandatory requirement for all housing blocks comprising more than 20 units to treat their own sewage. "If we reuse our water, we can meet half the city's needs. And by law and by policy, everybody has to have a sewage treatment plant. Twenty flats or more, you have to have it. So there is a great business opportunity," ECOSTP co-founder Simar Kohli told The Sunday Times. Climate of Change: Can you live on 20 litres of water a day? Its sewage treatment technology, which replicates the functioning of a cow's stomach, was recently selected by the Biomimicry Institute USA for a global incubation programme. It has also been selected as a best practice case study for the United Nations Sustainability Asia-Pacific report after discussions at the 8th World Water Forum held in Brasilia this year. Another company hoping to solve Bengaluru's water problem while making a tidy profit is Ananas. The start-up's co-founder Kiri Meili, 28, describes the firm as an ecological landscape design team. It uses principles such as permaculture - which involves utilising the patterns and features observed in natural ecosystems - to ensure its clients' projects are self-sustainable. 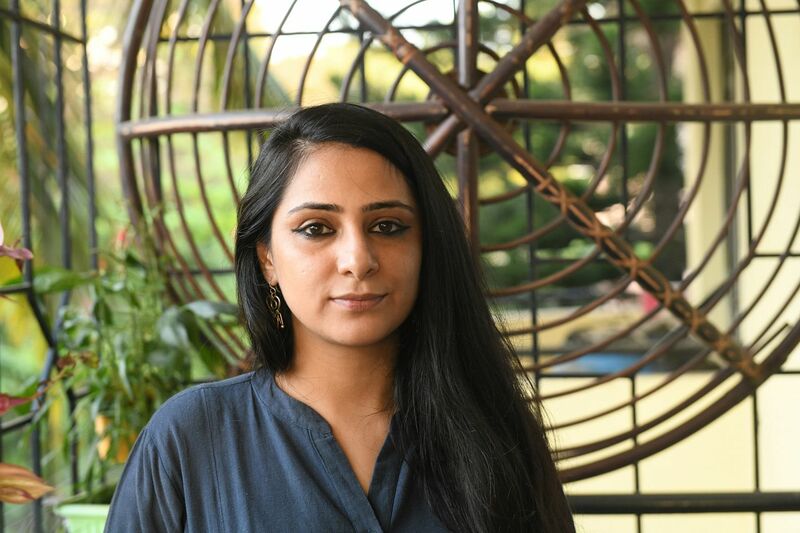 Just over a year old, the group - which has Mr Himanshu Arteev, 30, and Ms Janani Mohan, 27, as the other co-founders - is working on a handful of projects. It uses a mix of modern techniques and traditional knowledge to make optimum use of resources such as water. Protests have broken out in Mandya district over the sharing of water from Cauvery river, which quenches the needs of various parts of Karnataka state, including Bengaluru, as well as neighbouring districts in Tamil Nadu. Among the groups fighting for Karnataka's riparian rights is the Karnataka Rajya Raitha Sangha (KRRS), known for its hardline stance over the sharing of water. But while most farmers in the KRRS cadre are content to agitate, some members are using their own resources and ingenuity to address the issue. About 84km from Bengaluru, just outside the town of Maddur, organic farmer C.P. 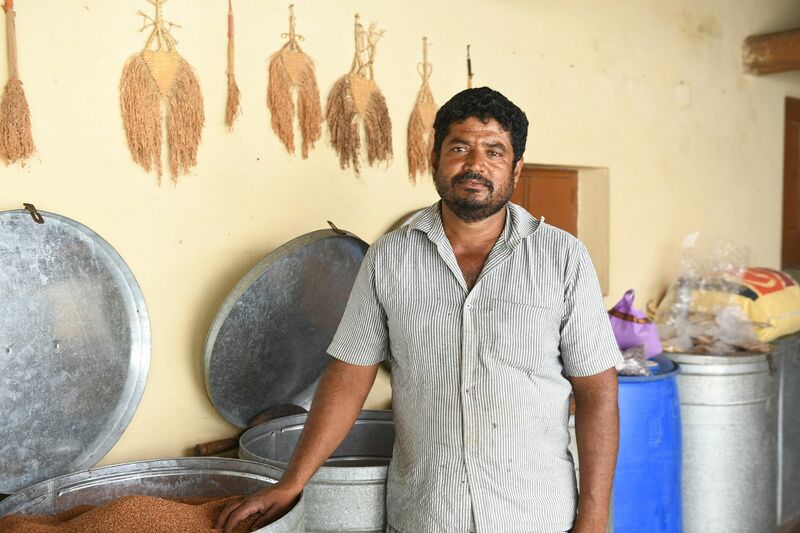 Krishna, 49, cultivates crops that require less water. He also avoids using chemical fertilisers, which require more water to be pumped. He wants other farmers in the area to employ similar methods in order to reduce their dependence on water from the nearby Cauvery river. Other KRRS members that The Sunday Times spoke to highlighted how they needed to use technology and change in their farming patterns to resolve the problems that water shortages had brought to Mandya. "We don't have advanced technology. Once it reaches us, we are ready to manage. But the technology has to reach us so we can grow more and save water," said Ms K. Yedushyla Sampath, 55, a member of the district panchayat (local government) body in Mandya. "The whole of the cropping system has to be changed here. The government has to initiate and support this system," said farmer D. Nagaraj, 51, from Pandavapura town, about 130km from Bengaluru. Rising seas threatening Singapore's reservoirs?